Happy July! I have been wanting to do one of these posts since the beginning of the summer, and when Sydney from Chic in Carolina posted hers I knew I needed to share mine! Keep in mind while this is a pretty good look at my daily life; it is always changing based on different activities and plans I make, and that is why I absolutely love my Day Designer planner. The one thing that I am always sure to do is to wake up by 8. Even though I do not have to be at my babysitting job until 11, I love having those few hours in the morning to work on my blog, as I find I am most productive in the morning. Then as you can see the majority of my day is spent babysitting, which I love(post about that here). The girls I babysit for love to go to the pool and play outside, so I usually end up showering when I get home before moving on to whatever I am going to do for the rest of the night! Another thing I always try to do is go to bed by 11, but that shifts around depending on what I am doing that night. 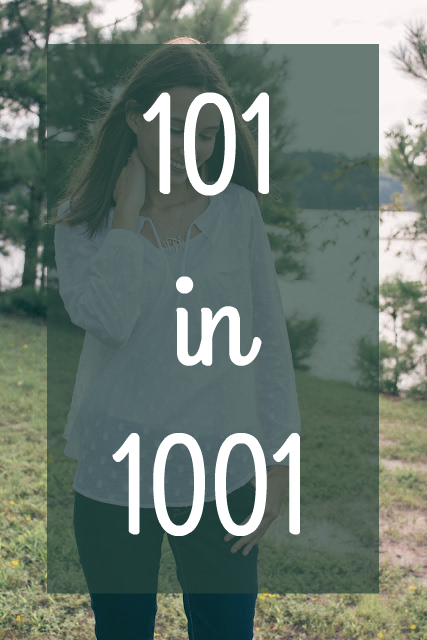 I want to have time to get on Pinterest or Tumblr before bed and make sure my blog post is ready for the next day. 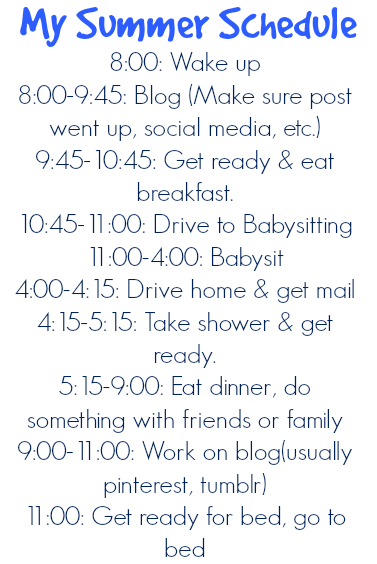 I'm a super routine oriented person, so I love being able to have a schedule to stick to almost every day! This was a little bit of a different post, but I really hope you enjoyed it! I'd love to hear about your daily routine, when do you find you are most productive, morning or afternoon? Let me know in the comments below. Love your schedule! You have such a cute blog - can't wait to read more college related things!